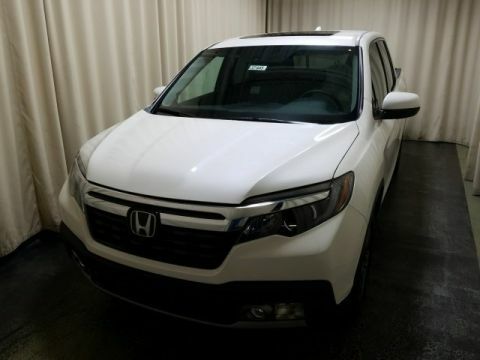 The new Honda Ridgeline has arrived at Middletown Honda, giving Middletown truck drivers a new option for their next pickup. 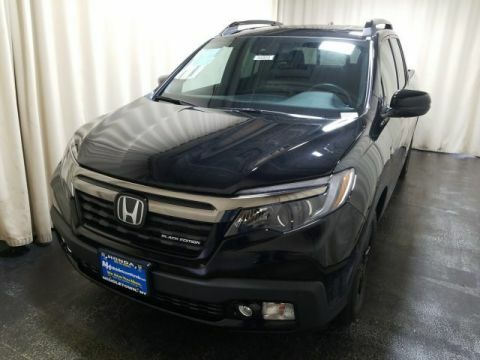 See what sets the Ridgeline apart from the everyday truck. 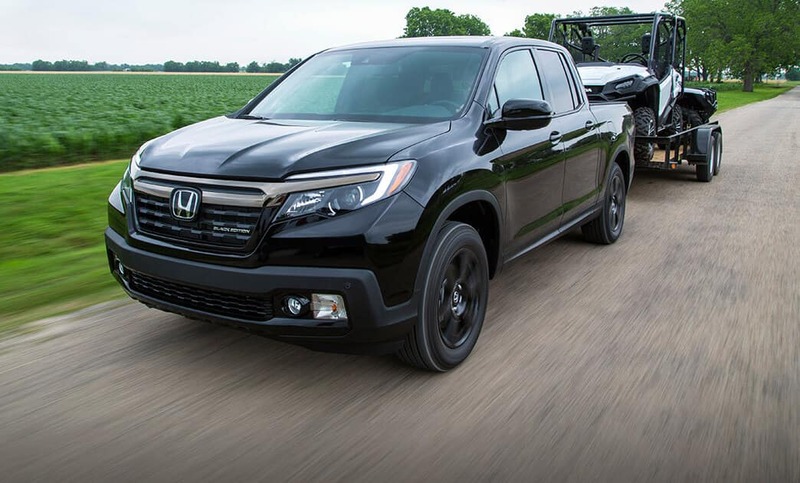 With towing capabilities of up to 5,000 pounds, your choice of two- or all-wheel drive, and a dual-action tailgate, the new Honda Ridgeline has earned its pickup truck cred around Middletown. 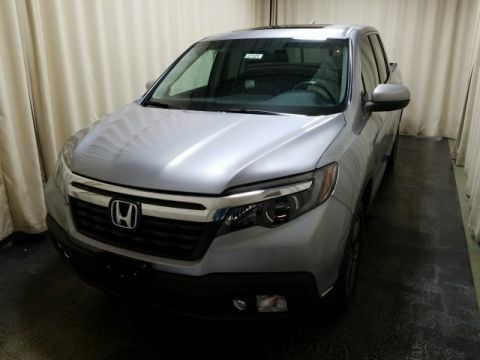 With towing capabilities of up to 5,000 pounds, your choice of two- or all-wheel drive, and a dual-action tailgate, the new Honda Ridgeline has earned its pickup truck cred around Middletown. While many trucks might stop there, though, this one doesn’t. 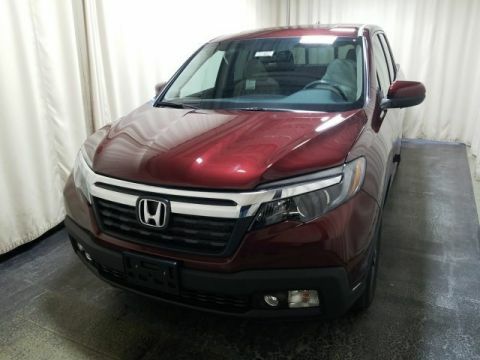 Capable of both towing and tailgating, driving to the job site or taking the family out to a movie, the Ridgeline has features that make it more than just a truck, including a 150W/400W Truck Bed Power Outlet, 8-inch Display Audio touchscreen, one-touch power moonroof, available Honda Sensing features, and more. 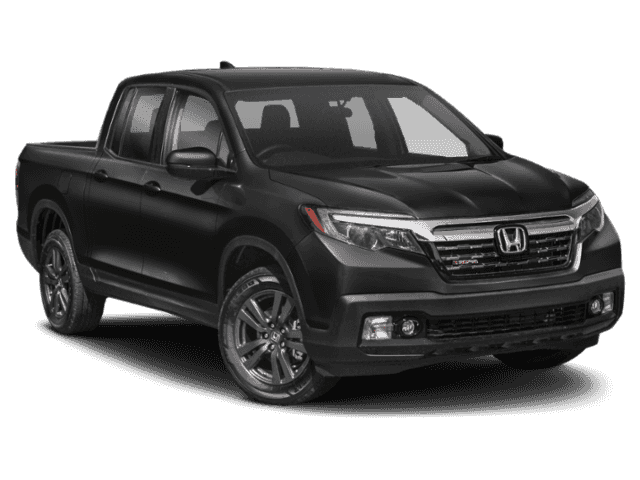 With six different trim levels to choose from and plenty of accessories and options to customize your new Honda Ridgeline, we think you’ll have a hard time looking at trucks the same way ever again. Visit Middletown Honda today for a test drive and discover the power of the 280-hp 3.5L V6 engine and the spacious five-passenger cabin for yourself.